Please use code NEWSLETTER on your next purchase. Get your 10% discount code! and we'll give you 10% off your next purchase. Like a blanket wrapped around you, this fragrance hugs the body with warmth and exudes an aura of fresh sensuality. 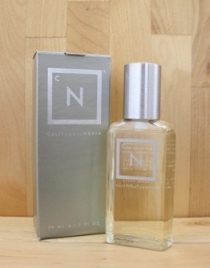 Top Notes: include bergamot, lavender, and violet leaf. Middle Notes: geranium, cloves, and cinnamon. 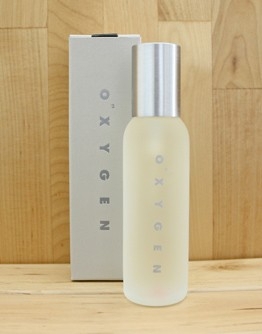 Dry-down: includes sandalwood, oakmoss, amber, tobacco, and musk. Simply turn sideways to fill and spray.